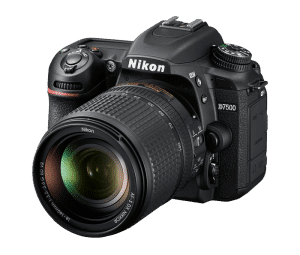 Nikon Technical training expert Chris Ogonek will be available to discuss and answer any questions you have about the brand new Nikon D7500 during our informal Meet the Nikon Rep event at Vistek Toronto. 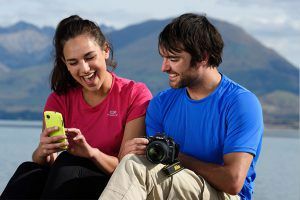 When: June 15th – 2:00 p.m. – 4:00 p.m.
With the D7500, Nikon has produced a camera that incorporates an exceptional combination of stunning image quality, impressive speed, astounding low light ability and outstanding 4K UHD video capture. 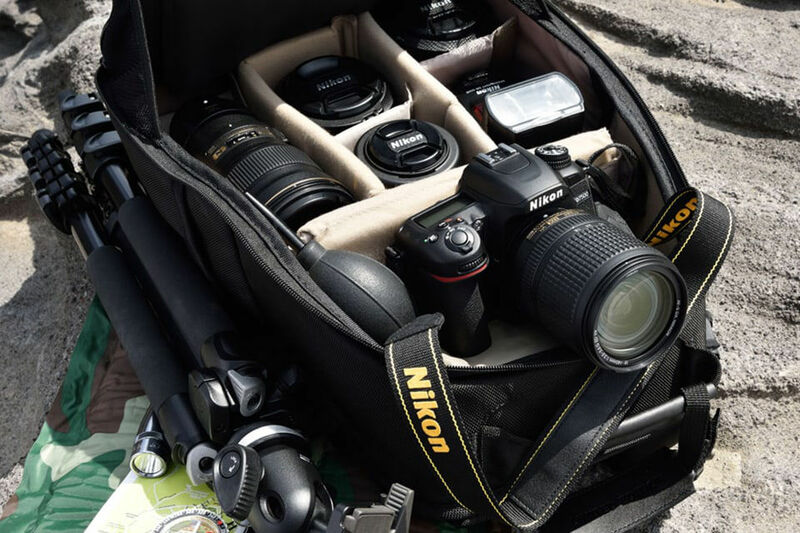 Sharing many of the features of Nikon’s higher end professional DSLRs, the D7500 provides any level of photographer the tools to create images that will impress anyone.